Standard Tactical Slugs feature Federal's industry-defining, 1-ounce Hydra-Shok slug. 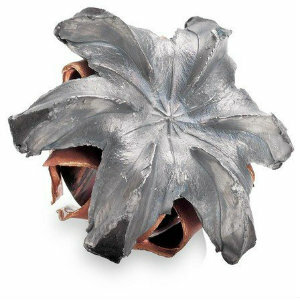 The Hydra-Shok slug excels through standard FBI test protocols, providing dynamic expansion without over-penetration. Blue hull for easy visual identification.